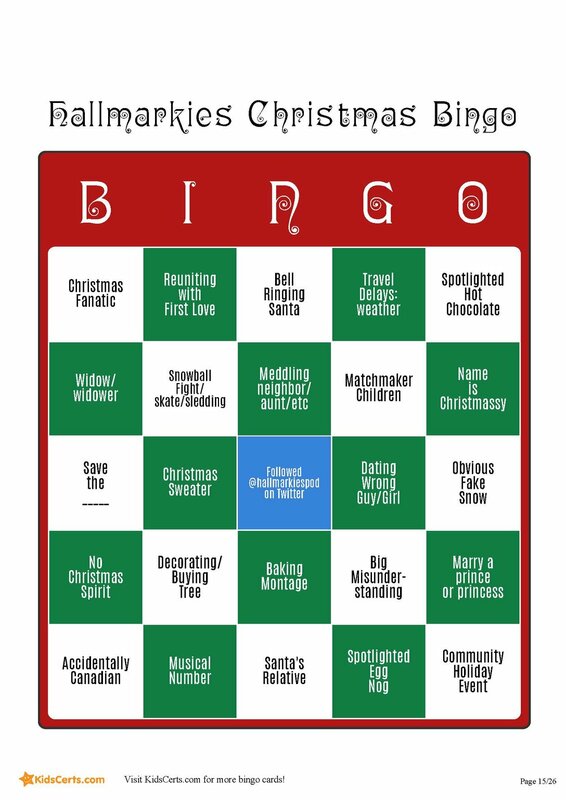 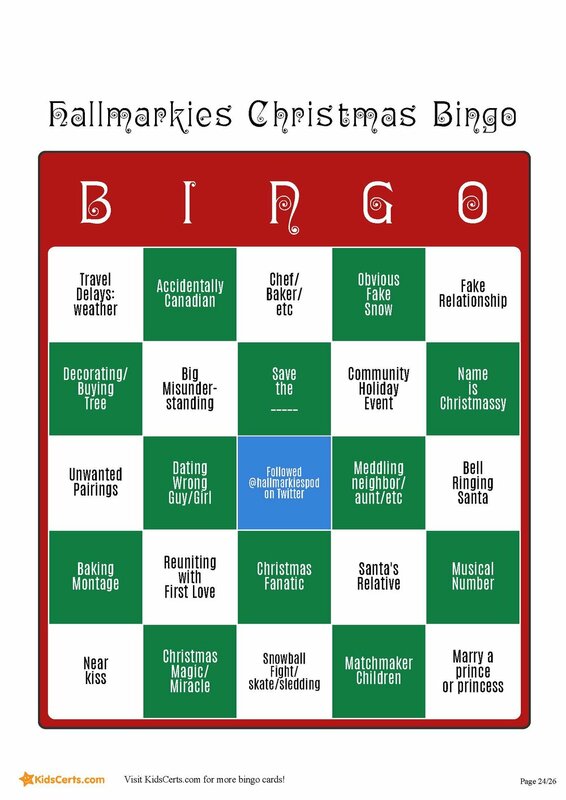 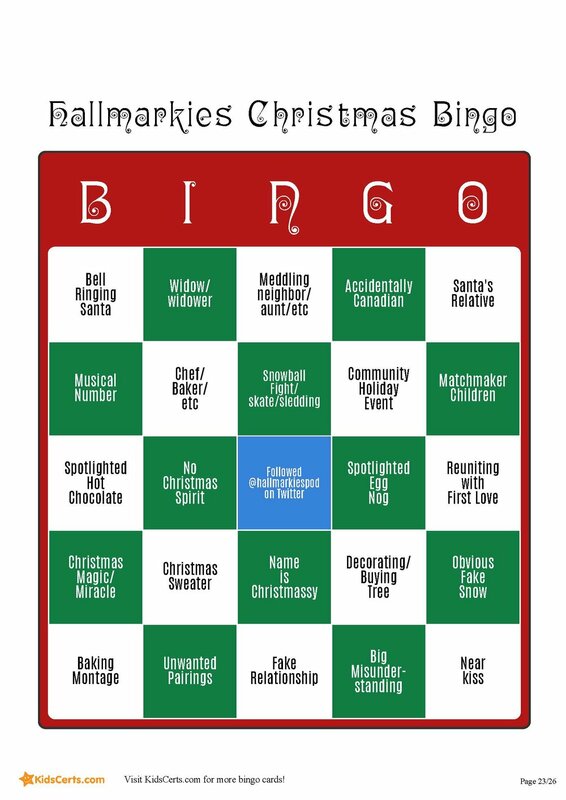 Click on and save one of our 25 festive bingo cards, then play along as you watch Christmas in July on any Hallmark Channel. Fill in your squares whenever any of our "treasure tropes" appear on your TV. The first person to tweet us @hallmarkiespod with a verifiable bingo will win our Hallmarkies Podcast Christmas Starter Pack.